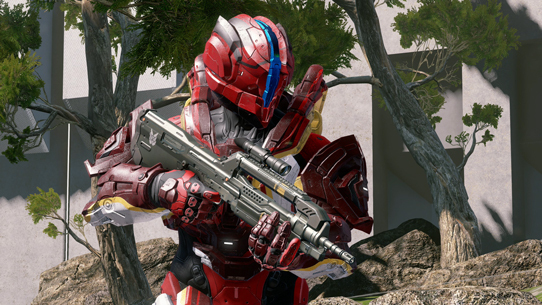 Did you miss out on Halo Fest back in 2011 and regret it forever? Or maybe you did attend and have dedicated your life to the pursuit of time travel for the sole purpose of going back to reexperience it. Either way, Outpost Discovery is your way to make it right. 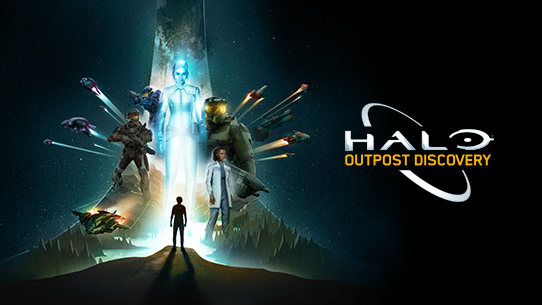 For more detailed information on tickets and such, head over to HaloOutpostDiscovery.com or check out our handsomely-penned announcement blog. Now I know some of you are glad to know more about the “what,” but others are also extremely interested in the “where.” Not as in the physical event locations (Orlando, Philly, Chicago, Houston, Anaheim, as a reminder), mind you, but more along the lines of how it fits within the Halo universe itself. Outpost Discovery straddles a very interesting line between real-world location and in-fiction entity. 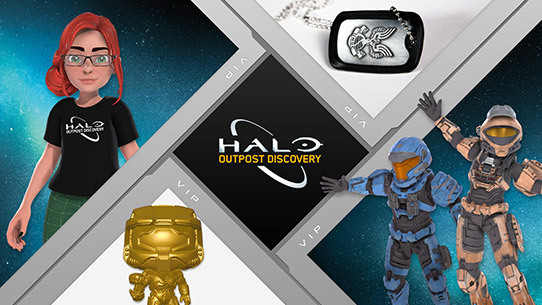 The outpost actually is a canonical element of the Halo universe – well, its 26th century counterpart is at least. In the days following the Covenant War, humanity launched an Outpost Discovery, an exploratory initiative meant to act both as an educational tool, as well as a mobile recruitment station aimed at inspiring and training the next generation of UNSC personnel. The primary goal of the outpost is to protect humanity by arming them with knowledge of their own history – from their enemies and heroes, to their triumphs and tribulations. Outpost Discovery travels across Earth, stopping in major population centers and inviting average citizens to explore the legacy of humanity’s survival and experience the thrill of being part of the UNSC’s first line of defense against whatever threats still lurk in the galaxy. If you’re getting some “Museum of Humanity” vibes from any of this, that’s not by accident. Outpost Discovery is being created in partnership with our friends at Herschend Live by a dedicated creative team here at the studio, made up of individuals eager to pour their passion for the Halo story and setting into creating a tangible bridge by which to step into that century that folks of all ages and experience can enjoy. We want to not just tantalize long-time fans, but also allow them to share in the joy with their families to create new fans as well. The goal is for visitors to get a glimpse into this sci-fi setting by interacting with a number of different elements that let the fiction manifest in immersive and memorable ways. One such example is the opportunity to meet and interact with a couple of Spartans straight from the universe – one you may have already met, one you’ve yet to meet before today, and both you’ll get to know better through outpost exploits. 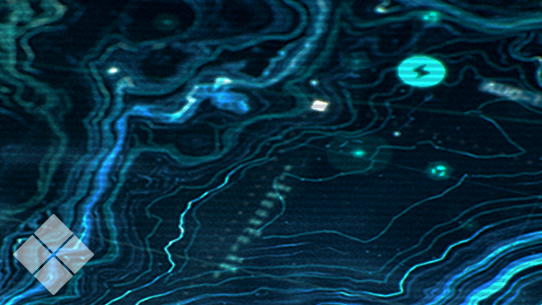 As we get closer to the first open date, we’ll actually start to shed a light on more of these details, both from a real-world experience perspective as well as an in-fiction one, letting you be part of helping expand the Halo universe in some unique new ways. Today, let’s start by introducing you to a couple of our heroes. 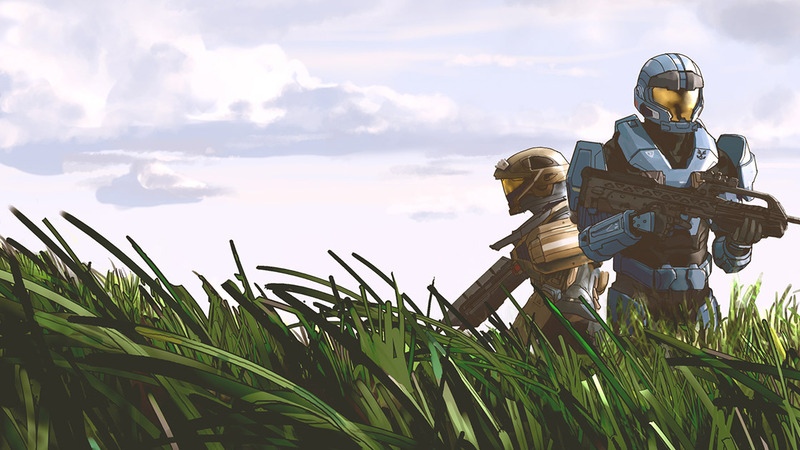 Spartan Owen volunteered for the SPARTAN-III program shortly after his home world was destroyed by the Covenant. An exceptional candidate, his tenacity and single-minded focus allowed him to grind his way through the punishing training and augmentation cycle to reach the top honors program. Detached from the rest of his Beta Company comrades for special assignment, he soon applied his lethal talents in the ultimately futile defense of Meridian and scorched-earth holding actions in the Sol System that will never be publicized or known to the wider UNSC. An exceptional athlete and student even before recruitment, Hazel's innate physical capabilities were greatly enhanced by Spartan augmentations and her scholarly abilities bent towards learning the many arts of war. Her talents led to her assignment as an ONI “headhunter,” conducting direct action operations against Covenant leaders on occupied planets and destroying critical UNSC information that had fallen into enemy hands. If you want to get a head start on learning even more about the background of these Spartans, you can check out some of Owen’s exploits within the pages of Halo: Battle Born, a novel by Cassandra Rose Clarke, detailing one of the aforementioned missions on Meridian. As for Hazel, you’ll have to discover a few of those details yourself this summer at Outpost Discovery. As mentioned at the top of our chat, be on the lookout for more of these Discovery Dispatch featurettes, as each time out we’ll look to give you a closer look at new elements of the event, from fictional foundations to behind-the-scenes perspectives on bringing some of those elements to life in the real world. Hope you enjoyed this first foray, and hope to see you out at the outpost itself later this summer!